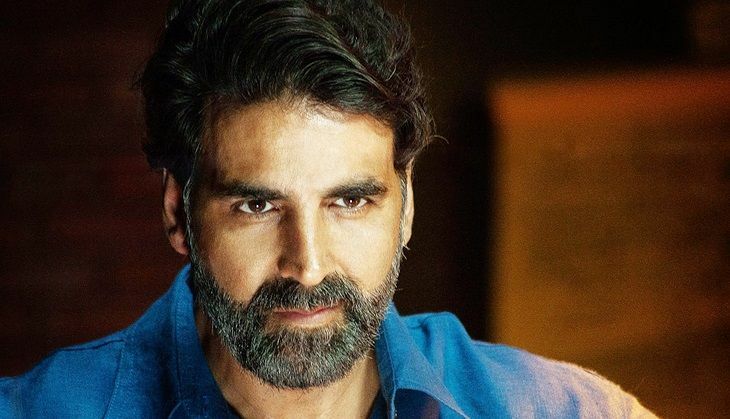 Akshay Kumar won a lot of acclaim from the audience and critics alike for his performance in Baby. Sadly, the film got ignored at all major award functions in India including the National Awards. "To win awards, you need to perform for half the money at the award night. That is the simple funda to win awards in Bollywood. It is not that I don't get the awards; it is just that the reality of awards in India is completely different." The actor, however, believes that the National Awards are very credible and his film Baby might not have deserved a National Award. "I think National Awards are the only credible award in India. I think if Baby was not nominated as the best film at National Awards, it must not be worth it." Directed by Sajid Farhad, Housefull 3 is set to release on 3 June 2016.